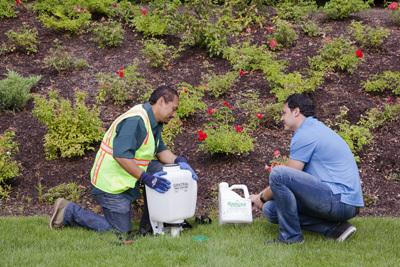 Central offers a complete selection of landscape chemicals including herbicides (both selective and non-selecive), insecticides, fungicides, growth regulators, adjuvants, bio-stimulants and more. 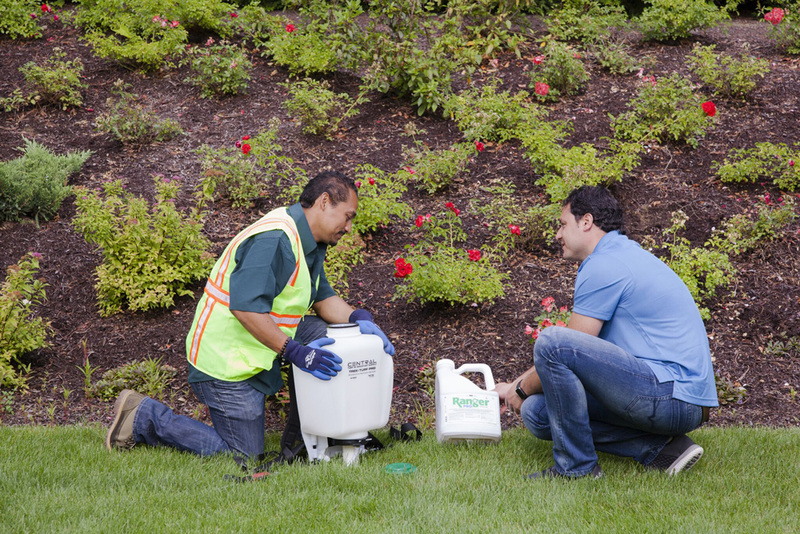 Avoid unwanted weeds, pests and diseases with professional advice from the Central team. Many products we offer are professional strength for use by Certified Applicators.